European legislation prohibits us to inform you on this way about the health benefits and healing powers of PRIMAL© Equisetum Remedy. 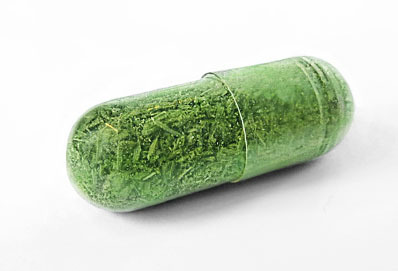 PRIMAL© Equisetum is a herbal remedy from the active components of the aboveground portion of the sterile Equisetum arvense, without chemical additives such as yeast, gluten, colors, flavors and fragrances or preservatives. 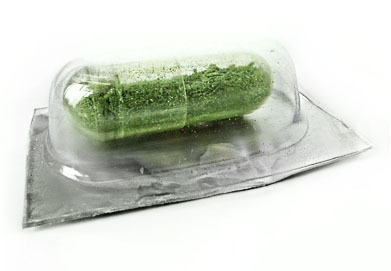 The shell of the PRIMAL© Equisetum capsules are 100% plant origin. The production is under strict quality control. PRIMAL© Equisetum is traceable to the source. Each tablet comes with an original sign of your healer, because you knowthat only the very best is good enough for you and your health. Send an email to oer[at]egbg.nl and pay 27,50 euro to Name: VOF EGBG Engelbregt en van der Meer, Address: Schapenlaan 7a, Postal Code: 1862 PW, Place: Bergen, Country: The Netherlands, Bank acountnumber: 6241328, IBAN: NL68INGB0006241328 , BIC (SWIFT):INGBNL2A with OER as a subject and your full address. 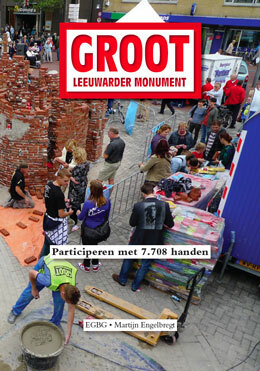 Report on the project GIANT Monument for Leeuwarden. 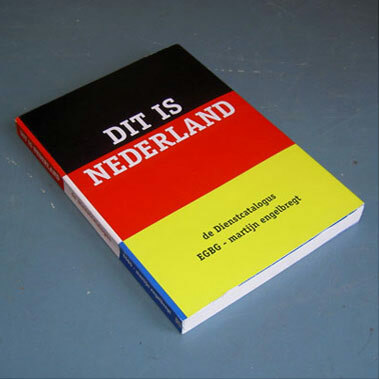 A4 (210 x 297 mm), 32 pages in Dutchprinted with 4 colours, offset. Send an email to glm[at]egbg.nl and pay 15,- euro to Name: VOF EGBG Engelbregt en van der Meer, Address: Schapenlaan 7a, Postal Code: 1862 PW, Place: Bergen, Country: The Netherlands, Bank acountnumber:6241328, IBAN:NL68INGB0006241328 , BIC (SWIFT):INGBNL2A with GLM as a subject and your full address. 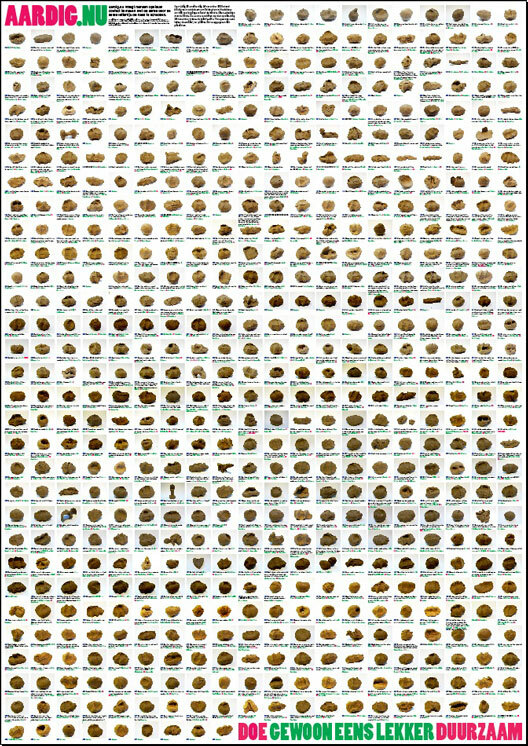 Poster with 601 handshakes and messages to mother earth in Dutch. A1 594 x 840 mm), printed in 4 colours, offset. Send an email to aardig[at]egbg.nl and pay22,50 euro to Name: VOF EGBG Engelbregt en van der Meer, Address: Schapenlaan 7a, Postal Code: 1862 PW, Place: Bergen, Country: The Netherlands, Bank acountnumber:6241328, IBAN:NL68INGB0006241328 , BIC (SWIFT):INGBNL2A with Aardig as a subject and your full address. Set containing 10 vinylstickers (70 x 210 mm) silkscreen in one colour. Send an email to zonde[at]egbg.nl and pay 17,50 euro to Name: VOF EGBG Engelbregt en van der Meer, Address: Schapenlaan 7a, Postal Code: 1862 PW, Place: Bergen, Country: The Netherlands, Bank acountnumber:6241328, IBAN:NL68INGB0006241328 , BIC (SWIFT):INGBNL2A with Aardig as a subject and your full address. Comprehensive report about art ptoject The Service for the dutch Parliament, in Dutc.. 196 pages A4 (210 x 297 mm) printed in 4 colours, offset. Send an email to dienst[at]egbg.nl and pay 20,- euro to Name: VOF EGBG Engelbregt en van der Meer, Address: Schapenlaan 7a, Postal Code: 1862 PW, Place: Bergen, Country: The Netherlands, Bank acountnumber:6241328, IBAN:NL68INGB0006241328 , BIC (SWIFT):INGBNL2A with Dienst as a subject and your full address. Doublesided A1 poster (594 x 840 mm) printed in 4 colours, offset. Send an email to kremlin[at]egbg.nl and pay 20,- euro to Name: VOF EGBG Engelbregt en van der Meer, Address: Schapenlaan 7a, Postal Code: 1862 PW, Place: Bergen, Country: The Netherlands, Bank acountnumber:6241328, IBAN:NL68INGB0006241328 , BIC (SWIFT):INGBNL2A with KREMLIN as a subject and your full address. 1. Gesigneerde dubbelzijdige A3 poster (297 x 400 mm) in 4 kleuren offset gedrukt op 200 grs. créme opdikkend HVO. Send an email to Art[at]egbg.nl and pay 20,- euro to Name: VOF EGBG Engelbregt en van der Meer, Address: Schapenlaan 7a, Postal Code: 1862 PW, Place: Bergen, Country: The Netherlands, Bank acountnumber:6241328, IBAN:NL68INGB0006241328 , BIC (SWIFT):INGBNL2A with Art as a subject and your full address.